A lot of us probably imagined our drawing came to life when we were kids. 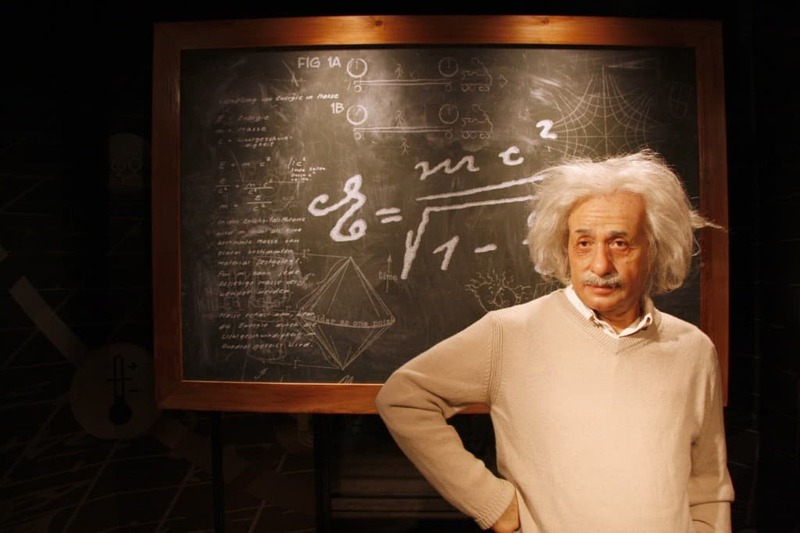 It seemed impossible to happen back then, but today, it can happen! With the innovation of 3D Pens, you won’t need any paper to draw on anymore because it can already stand on its own. Before we reveal the Best 3D Pens for 2018, let’s take a look at how this amazing technology works. 3D Pens are much bigger and bulkier than regular pens, and they don’t contain any ink. Instead, it releases heated plastic that quickly cools and solidifies as you press on the pen. This kind of technology isn’t something new. It’s pretty similar to how a glue gun works, so I guess you can also draw 3D objects with a glue gun? However, unlike glue, the material inside these 3D pens doesn’t stick on paper so you can still draw on a sketchpad. The plastic filaments inserted inside these special pens are versatile, and they won’t stick to any surface. You can even create your smartphone case using a 3D pen! With 3D pens, there are unlimited possibilities. 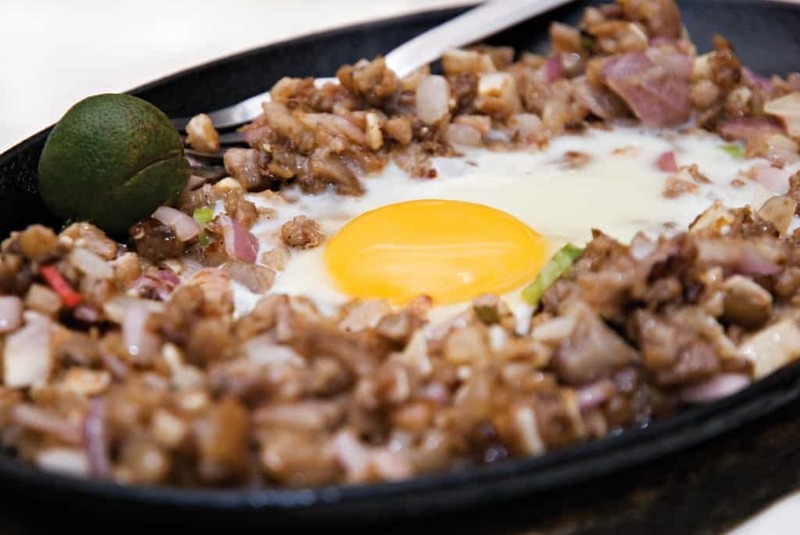 Your imagination can now become a reality, and your childhood fantasies can now come to life! With that said, should you allow your kids to use these pens? Are 3D Pens Safe For Kids to Use? Because 3D pens require heat to operate, it may seem as though they’re not safe for children. However, a lot of 3D pens have been made child-friendly, so there are no hot parts that might harm you or your kid. Typically, there are age restrictions that come with these pens so you should be aware of them. Also, keep in mind that 3D pens are not toys, which means your kids need guidance when using this tool. Some people might not still be aware that 3D pens already exist, but there are already a lot of them available on the market today. 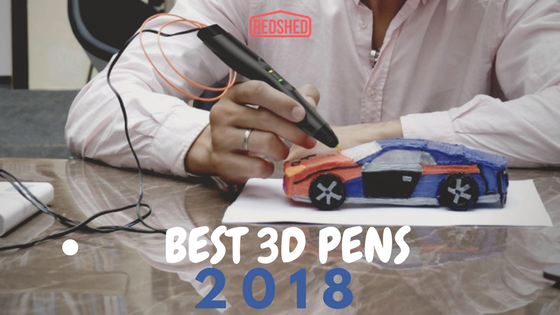 If you’re planning to purchase one here are our top picks for 3D pens this 2018. This 3D Pen is suitable for children over eight years old, as long as they under adult supervision. Of course, even adults can also use this device. The Aerb Intelligent 3D Pen has adjustable controls that allow you to customise the speed and temperature of the pen. Through its integrated OLED display screen, you’re able to see all the information you need. It has an ergonomic shape design which makes it easy to handle and control while you’re bringing your creative thoughts into reality. Also, it only measures 55 grams, so it’s lightweight enough for you to move your hands freely around the 3D object. Before starting to draw, you should set your preferred speed for the extruding flow first. There are 8-speed controls to choose from so can start from the slowest if you’re not yet familiar with how to use the device. You can use any 1.75mm ABS or PLA filament of any colour depending on what you want to draw. 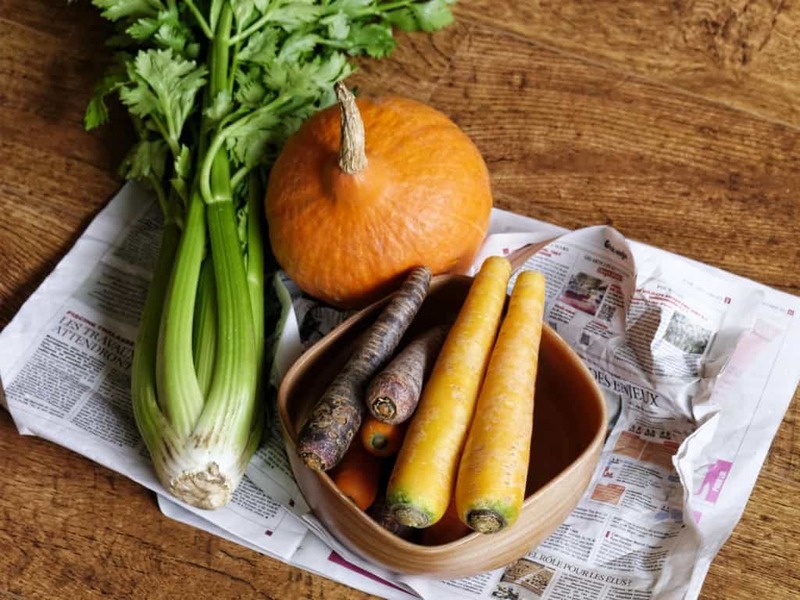 Some colours may have different melting points than others so be careful, or you might ruin your masterpiece. 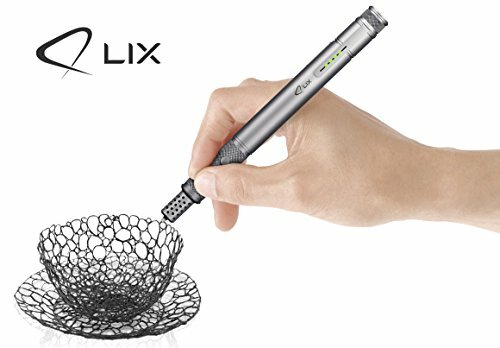 If you plan to take your 3D drawing to the next level, the LIX 3D Pen is something you should consider. It boasts as the smallest circular 3D Pen in the whole world, which even enables you to doodle in the air. This may be a high-end model, but it creates the most accurate designs possible. 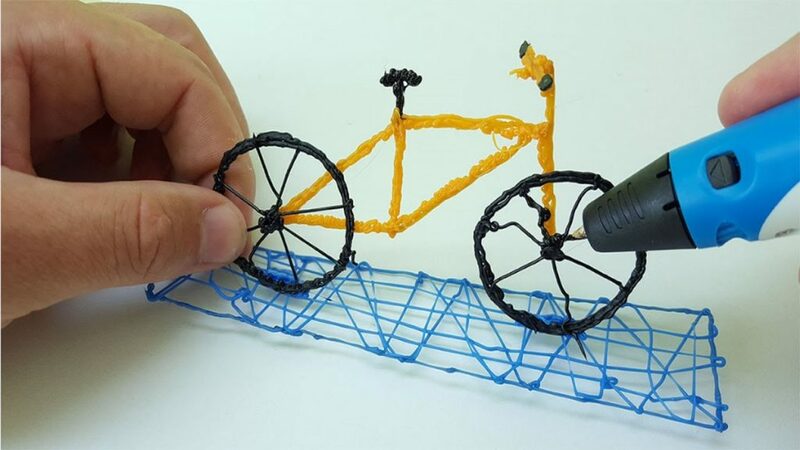 This 3D pen can be utilised even by professionals like architects, designers, jewellery makers and sculpturists to bring their wildest ideas to life. The LIX 3D Pen is made of high-quality materials, and it has an exquisite design. Just like all other 3D Pens, this one also extrudes melted plastic rods so you can create three-dimensional drawings. Since this sophisticated 3D pen is of high-class, it’s obviously an adult thing so it may not be suitable for children. The package comes with two filament packs, a USB-DC cord, a UK plug and a user manual. 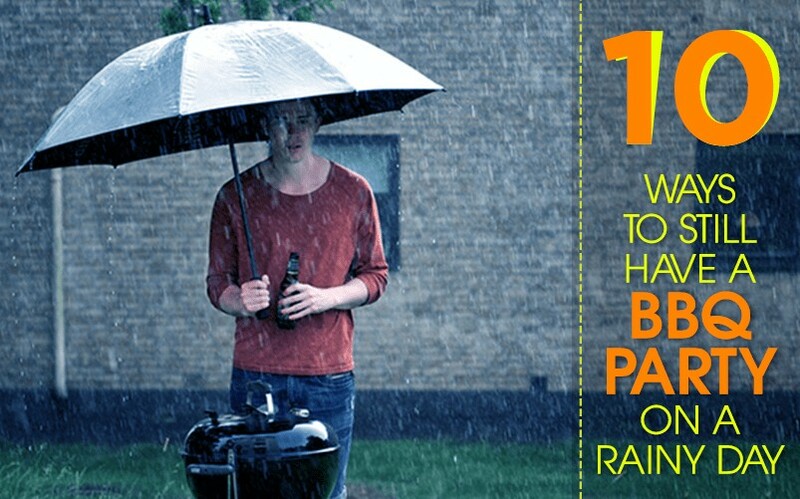 In case you find anything wrong with the product after a few uses, you’re guaranteed with a 1-year warranty certificate, so you don’t have to worry. While if you intend to have fun using the 3D Pen with the kids, the Polaroid Play 3D Pen might be your best bet. The brand is famous for manufacturing high-quality cameras for the longest time, and now they seem to be exploring a new world. They are offering a 3D pen at an affordable price point, no wonder it has already received a lot of positive reviews. 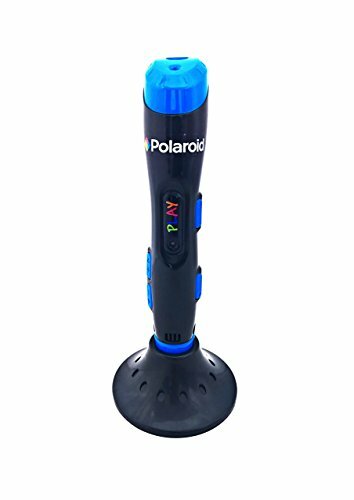 The Polaroid Play 3D Pen has four adjustable speed settings if you want automatic extraction, but it also allows to control it manually. 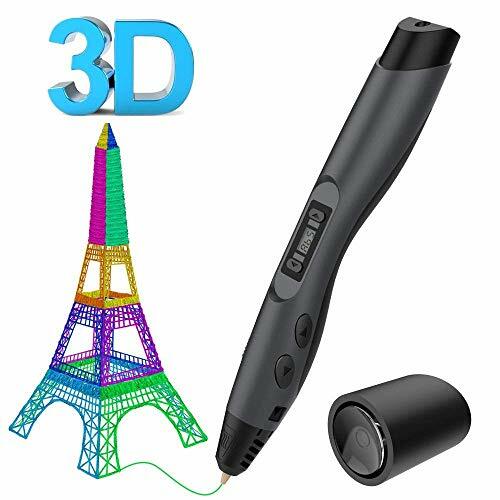 What’s fun about using this particular 3D pen is that it has a mobile application that enables you to stencil your photos, text and designs from your device’s screen. As the tip of the 3D pen may become very hot during use, it’s only suitable for ages 14 and up. It comes with a pen holder, USB cable, 4 PLA filament packs, a user manual, and adhesive pads. You also get to have a Trace App Screen Protector so that your device will be protected from the heat of the filament when tracing directly. When you leave the Polaroid Play 3D Pen inactive for 10 minutes, it automatically retracts and shuts off. When doodling, it’s important that you’re comfortable with operating the 3D pen. Some prefer to work slowly while some can create their 3D masterpiece quickly. To create the best possible 3D doodle, you should be able to work at your own pace so choose a 3D pen that offers speed settings and adjustable temperatures. The plastic filaments used in 3D pens have different melting points, and if they overheat, they could result in a colour change which can make your work look weird. Before buying a 3D pen, make sure to check the reviews of the people who already purchased the product as it may give you an idea of its performance. There are a lot of available 3D pens on the market, and they offer different amounts of filament colours. Aside from looking at the quality of the pen itself, it’s also essential to choose one that comes with different colours of the filament. This will allow you to create more colourful masterpieces and you’ll surely have more fun. 3D pens aren’t toys, and they are definitely not that cheap. When buying one, be sure to choose one that has an extended warranty so you could get the value for your money. Almost all of the sellers will guarantee you with a warranty, but keep an eye on the terms and conditions as they can be tricky at times. With the hundreds of 3D pens available out there, the best one, in my opinion, is the Polaroid Play 3D Pen. I would personally like to share the experience of drawing 3D objects with the little ones so I want to make sure they can use it too. Also, I also like the fact that it has an available application that lets you create a stencil of your own photos and designs. Aside from being able to let your creative juices flow, you can also use your 3D pens to create souvenirs or gifts for your friends.